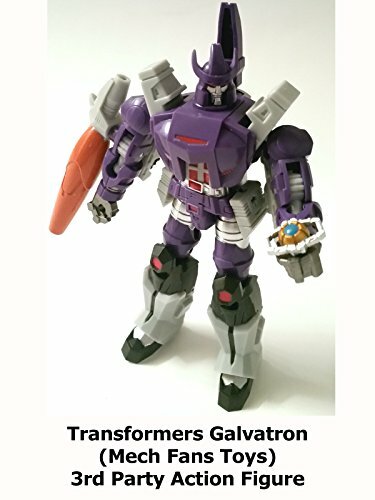 This is a Transformers Galvatron action figure toy review. Made by a 3rd party called Mech Fans Toys it is a small 5" inch action figure. But it is well sculpted and detailed for this scale. This Galvatron is a fine addition to any Transformers display.